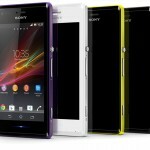 A new 15.1.C.1.17 Firmware has been rolled for Xperia M on both versions of handset i.e. 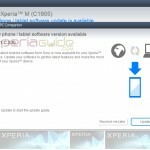 C1904/C1905 and fixes some of the major bugs as stated by Xperia M users. 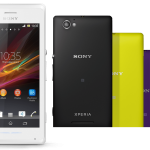 Previous updates on Xperia M were 15.1.A.1.9 firmware and 15.1.A.1.5 firmware ( out of box it came on firs batch of handset ). 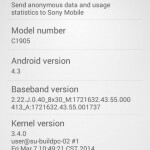 15.1.C.1.17 Firmware is a major update and keeps Xperia M C1904/C1905 on android 4.1.2 only and is confirmed in India and Malaysia region and is still seeding, may roll out soon in other parts of world too. 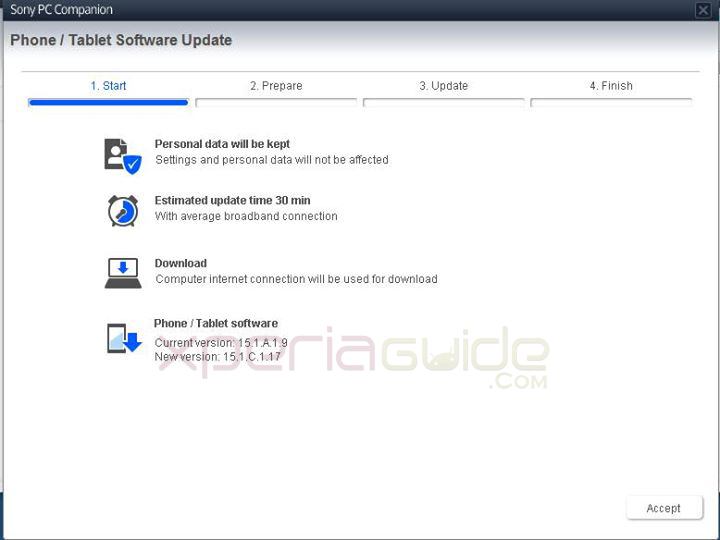 15.1.C.1.17 Firmware is available over PC Companion as usual, connect your Xperia M to PC and check for 15.1.C.1.17 Firmware update notification as shown below. First reboot after the update is normally slow, don’t panic it will be fine in next reboot. Software info of 15.1.C.1.17 Firmware added below. If you still haven’t got the 15.1.C.1.17 Firmware update try changing your customization number and soon we will update the post with 15.1.C.1.17 Firmware ftf links. Keep all below files in a folder and extract the 1st one. 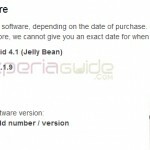 15.1.C.1.17 Firmware is a major update over previous and fixes two major bugs. No More bluish tint in camera pics. No more re-drawing of home launcher. If you have already updated your phone to 15.1.C.1.17 Firmware then let us know if you find any other major change in this firware update. Drop your comments below. 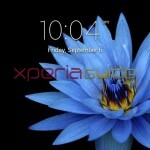 I am using Sony Xperia M. I also saw the notification about the new update. Does updating via PC Companion void the warranty? 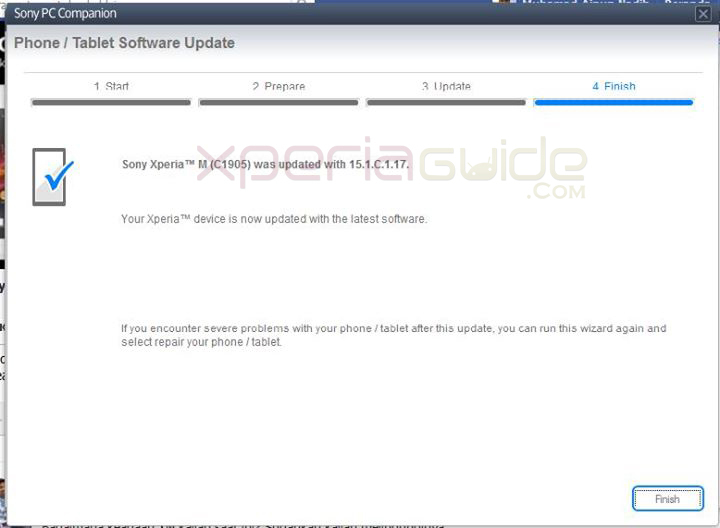 I was having this doubt since in the sonymobile official site, they are showing the latest software version to be 15.1.A.1.9. Please do reply at the earliest. 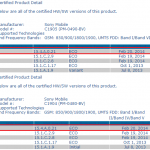 sony’s website update latest firmware a bit late. NO PC Companion is the official way to update, no warranty issue is there. 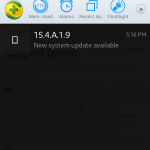 I have done this update but after updating my flash stopped working actually dont show me flash on my phone i.e Xperia M… What should I do now? software issue, factory reset phone if still happens than again flash firmware. Before the update, changing the general volume via the up and down keys on the phone had a major effect on the volume even if i had pressed the key just one time. I think they’ve fixed that on this new version too! Now the loudness of the phone is not so sensitive anymore. This results in a better overall stepping of the volume. 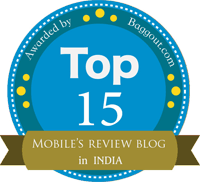 Regards, keep up the good work! Yesterday I Installed the latest firmware in my Sony M.
I didn’t faced any issue and more ever the Camera quality was slightly improved..
Now I am fully happy with Sony…. I already update new Firmware. 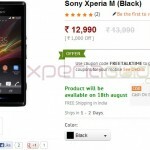 on my Xperia M. But there is one thing I confused. Before update, Notification sound is loud when volume is 50%. Please help about this situation. facing the same “issue”…I wouldn’t say that this is a real problem…anyway i recognized a change how the volume is set now by the volume keys (see my post above). I would rather prefer to have two independet volumes for (1) the ringtone and (2) for the notifications. I’ve seen quite a few apps which provide the ability to do those things mentioned above. Maybe a look in the PlayStore would be a good idea. updated firmware to 15.1.C.1.17, i found my phone contacts can not transfer to sim card. i mean the screen show me its working but did nothing. 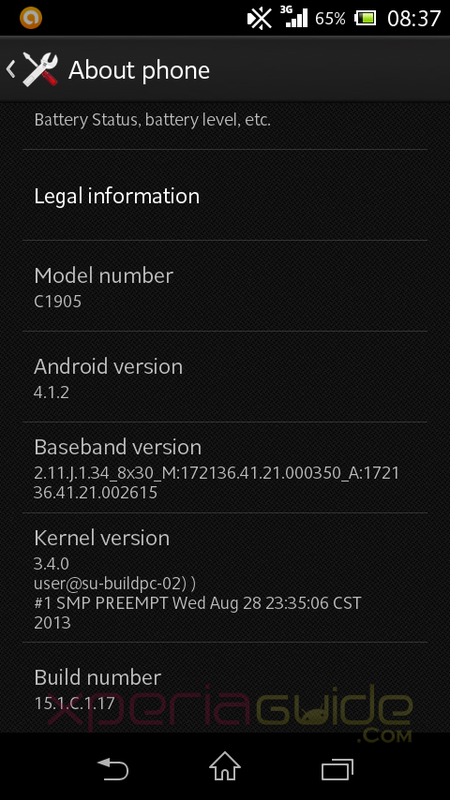 is it a problem of android 4.1.2 or other reason. anybody got the same as me. as i was looking for a root guide for the Xperia M (C1905) today, i have had a look in my service menue. I’m pretty sure that my status about the bootloader was: not allowed before the update. Now it says: allowed. Can anyone confirm this? yes you need to download all, download and then extract the 1st file, it will make up a full ftf file then flash it. sir, my phone can’t update to new version. because when i klik prepare this phone always automatical shutdown. ? can you give me solution ? my camera pics have bluish and yellowish tint in photographs what to do??? So was this bluish and bad quality pictures drawbacks solved with this update? Just curious because Deepanshu just said to have this problem. Did you install the update and it didn’t improve the display colours and pictures? I’m having the latest firmware and I can say that the camera quality is pretty bad. The camera is out of focus in preview mode. Preview mode is used when you launch the camera to start shooting photos, but before you half-press the button to adjust focus. As a result, video calls applications like Skype will look very poor. 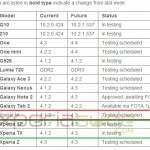 I am Planing to hv a new Experia M,But confused after reading all these.So guys pls tell me How is the performance of Camera and display quality after updating the Firmwire.